3. The Greatest of all urethane creations. 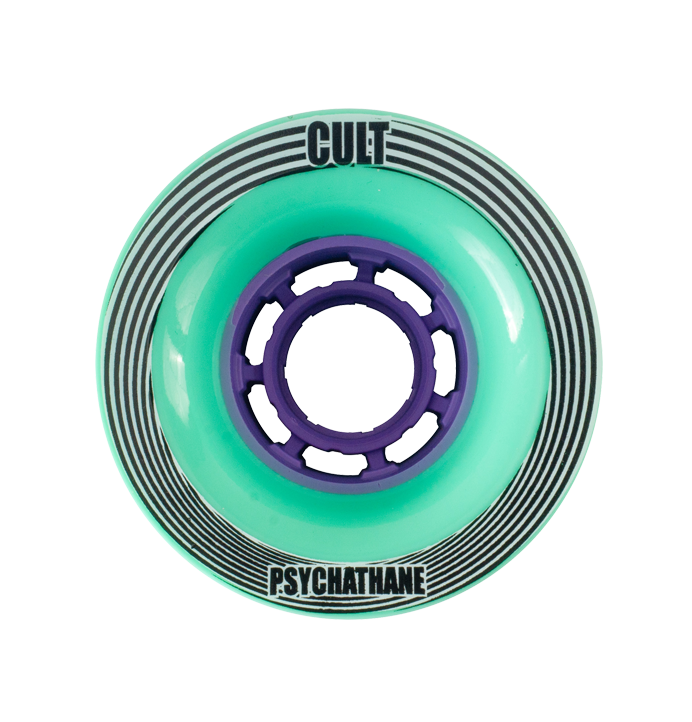 This Wheel is the culmination of much discussion within the higher ranks of the Cultists. Starting out as mad scrawlings on a paper on a mystical island back in time and many many exchanges of ideas and thoughts with the Doctor, this is the Result. “The Rapture”. 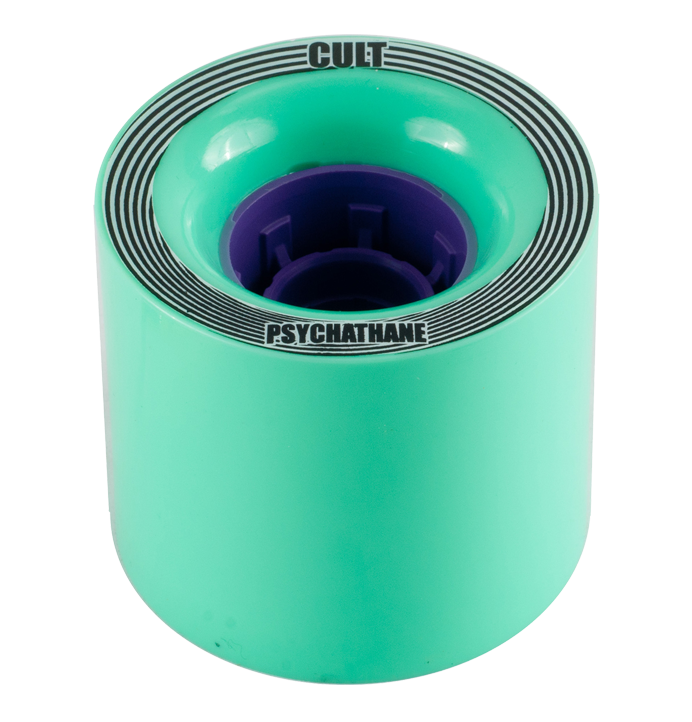 This wheel grips like no other and still has the predictable transition from grip to slide that you would expect in a Psychathane formulated wheel. The Rapture features the Cult Warp Core, a core of our own design and desire. Wider support provides ultimate response, smooth slide, long life and light weight. 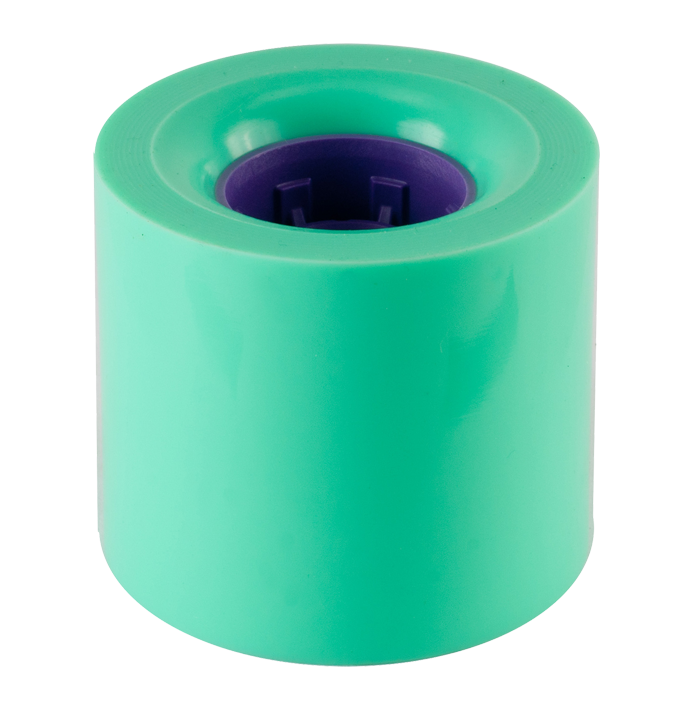 This is the 75A version, for even more grip than the purple version, and a super-fast roll speed over the many chundery surfaces of Planet Earth.